For Puerto Rican hurricane evacuees, FEMA housing support runs out on February 14. 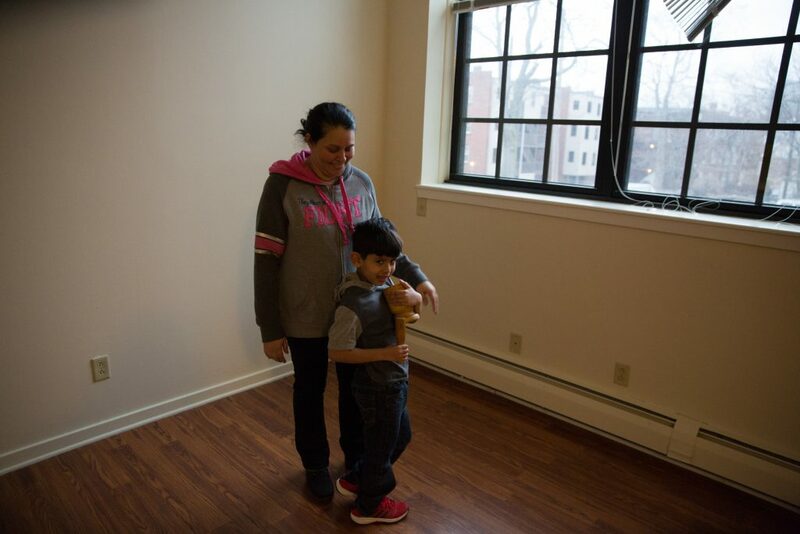 Though Hartford and Holyoke are hubs for Puerto Ricans, finding housing is a challenge. We hear reports from both cities. And we weigh the costs and benefits of living in that outlier of New England states – New Hampshire. Plus, a musician who takes inspiration from the land itself joins us in the studio. Hundreds of thousands of Puerto Ricans call New England home while maintaining ties to family and business on the island. Historically, there’s been a regular flow of people back and forth. But since Hurricane Maria hit last fall, thousands of Puerto Ricans were displaced from their homes and came to New England. Many plan to stay. The Federal Emergency Management Agency has paid the bill for many of the thousands living in hotels and motels across the United States. But this week, FEMA will notify 200 families that they’ll no longer be paying for their hotel stay. Several of those families have been staying in hotels in Massachusetts and Connecticut. Connecticut Public Radio’s Ryan Caron King has been following the stories of some of these evacuees in Hartford. In the video below, Puerto Rican evacuees and supporters hold a rally in downtown Hartford on January 26 to ask FEMA not to discontinue housing support. About an hour north of Hartford, Holyoke Massachusetts has one of the highest per capita populations of Puerto Ricans anywhere on the mainland. New England Public Radio’s Jill Kaufman has the story of a family looking to get out of the hotel where they’ve been living and into a permanent home. But as she found, the house hunting is difficult. Visit theislandnextdoor.wnpr.org for images and stories about Puerto Ricans on the island and in New England in the aftermath of Hurricane Maria. New Hampshire is a state that loves to brag, from residents’ pride in their first-in-the-nation primary to its governors both past and present touting the “New Hampshire advantage,” to its reputation as a good place to both raise a family and retire. Of course, New Hampshire stands out from all the other states in New England in at least one big category: taxes. There’s no income tax and no sales tax in the Granite State. 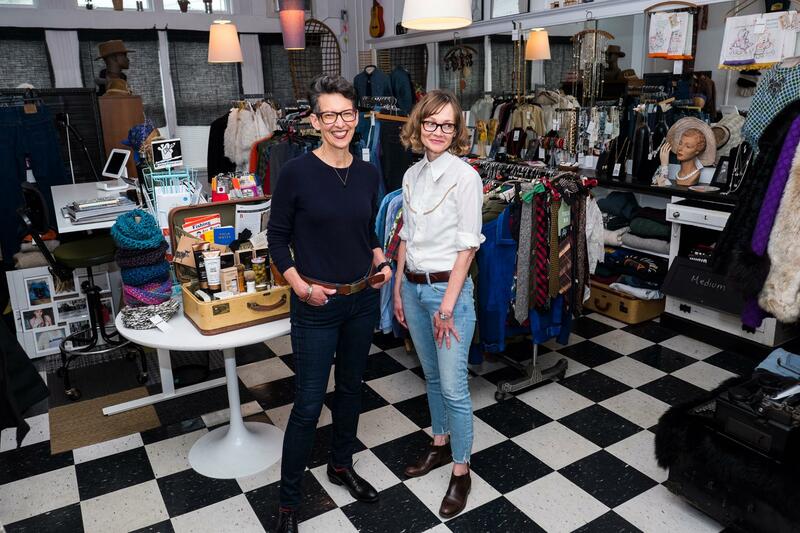 Last month, New Hampshire Public Radio launched a wide-reaching series called “The Balance,” all about the costs, benefits, and trade-offs that come with living in the state. 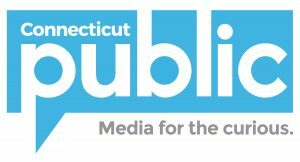 We’re joined by Lauren Chooljian, the station’s “State of Democracy” reporter, who looks into the unexpected renaissance in a little town between the White Mountains and the Connecticut River. Our other guest, Todd Bookman, tells us about an ambitious project to build a downtown from scratch in a Manchester suburb. Below, a promotional video for Woodmont Commons, a mixed-use development project in Londonderry, New Hampshire. If you live in New Hampshire, NHPR wants your questions about the cost of living for their ongoing series. 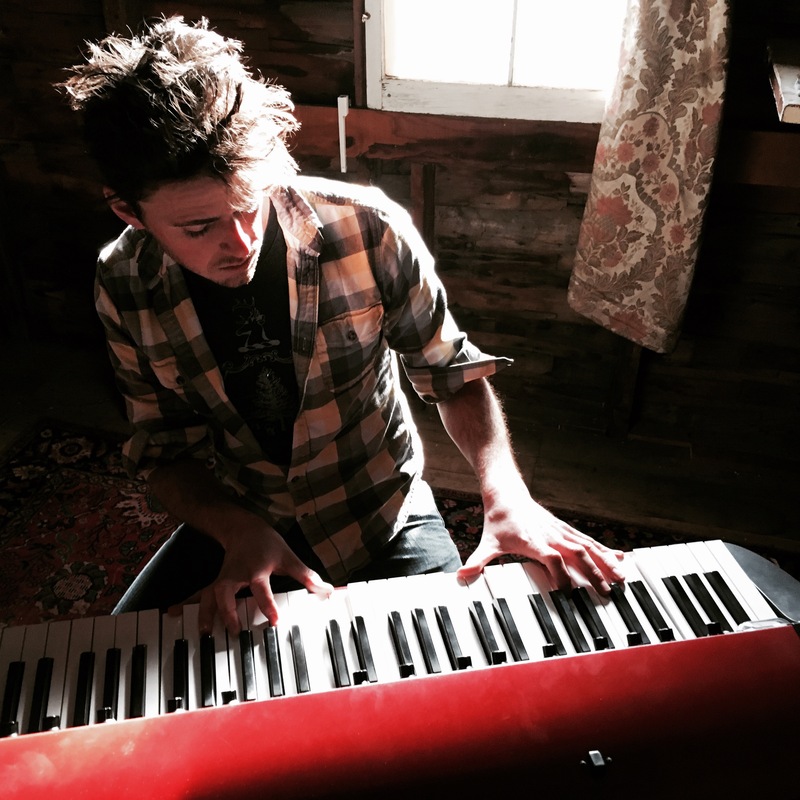 Ben Cosgrove writes and performs instrumental compositions inspired by landscapes. A New Hampshire native, he’s held residencies and fellowships at Acadia National Park, Middlebury College, Harvard University, the Vermont Studio Center, and White Mountain National Forest; and recorded three studio albums. Cosgrove joined us in the studio to talk about his process and played us some musical selections, including a never-before-heard track from his upcoming New England Trail-inspired album. You can see him perform at venues around the region. Get all the NEXT episodes. We appreciate your feedback! Send critique, suggestions, questions, story leads, and playlists to next@wnpr.org.